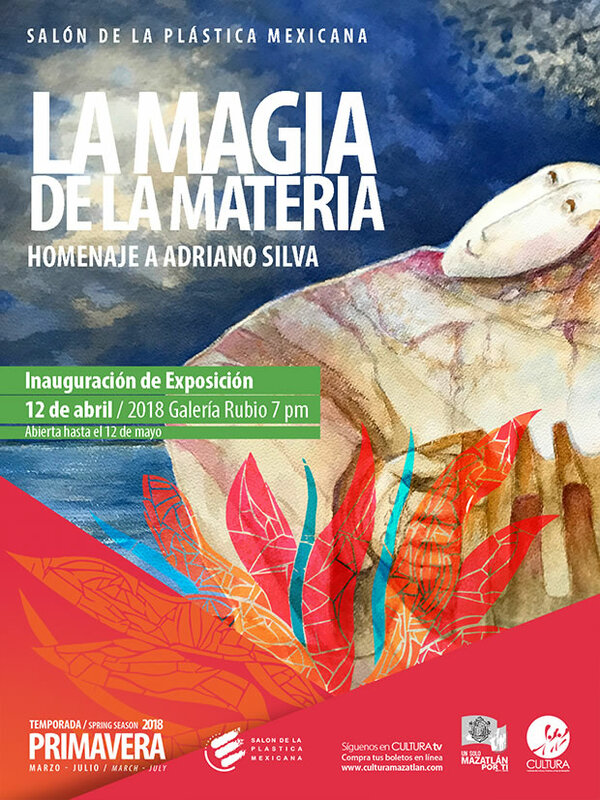 The Spring Season 2018 invites you to enjoy the exhibition The Magic of Matter through which a tribute will dedicate homage to the painter and sculptor Adriano Silva from who was born in Queretaro and who died two years ago. With the support of the National Institute of Fine Arts through the Mexican Plastic Arts Hall, you will be able to appreciate thirty paintings and sculptures by the artist honored Adriano Silva from April 12th at the Rubio Gallery. The art work of Adriano Silva is considered one of the most outstanding of the last century so it is an excellent opportunity to appreciate the color, art, figure and structure of this renowned artist.